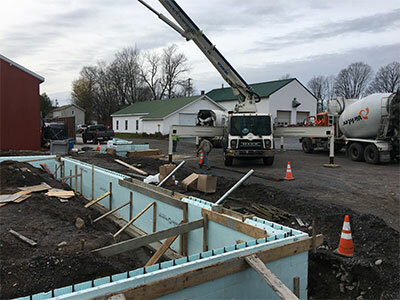 Aries Chemical is adding on to its Beaver Falls, NY facility with a 5,000 square foot warehouse addition. The addition is designed for handling packaged and bulk raw materials and finished goods. The addition will help minimize production bottlenecks, improve shipping lead times and reduce offsite warehousing.